Serving the Washington metro area for more than 25 years. 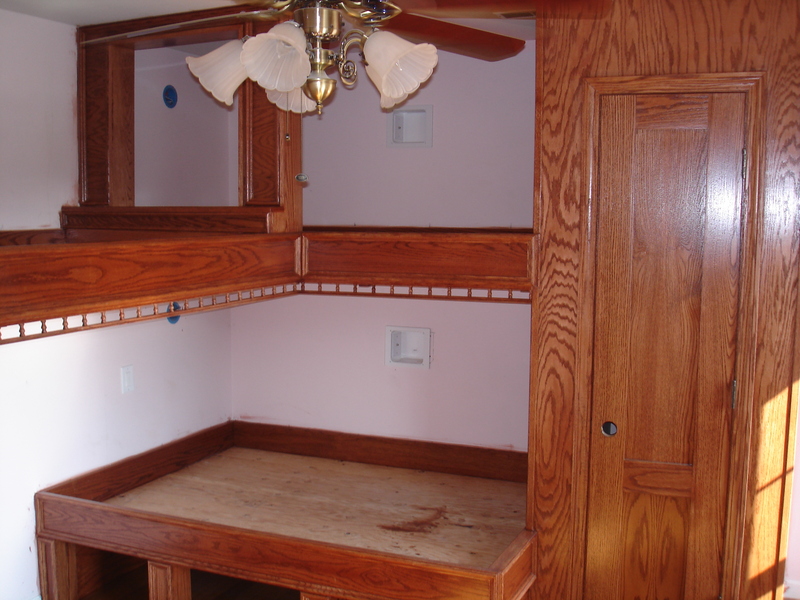 Wood finishing in bedroom, Leesburg, Va.
Project included stain and urethane of new red oak built-in bunk beds and closet area. Proud member of the National Trust for Historic Preservation.